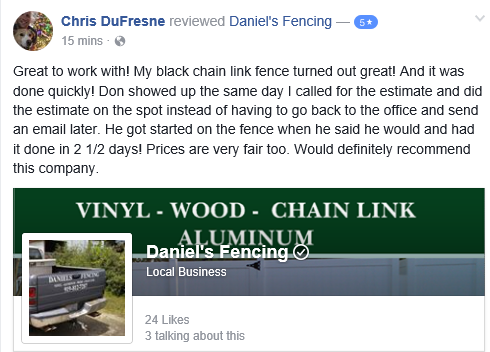 Goldsboro N.C Fencing Contractor for the best value around | www.Danielsfencing.com Goldsboro n.c Fence Contractor | Goldsboro Fence Company | Goldsboro n.c. 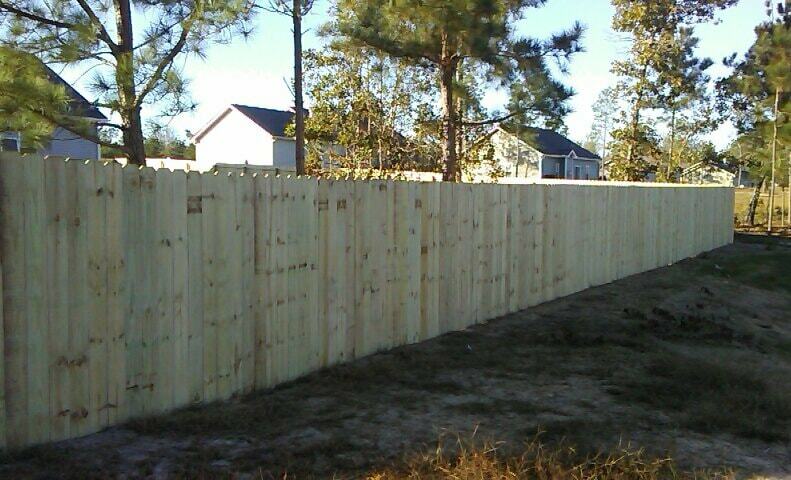 Fence Estimate | Goldsboro N.C.
Daniel's Fencing is a family business servicing Goldsboro N.C. and surrounding areas. 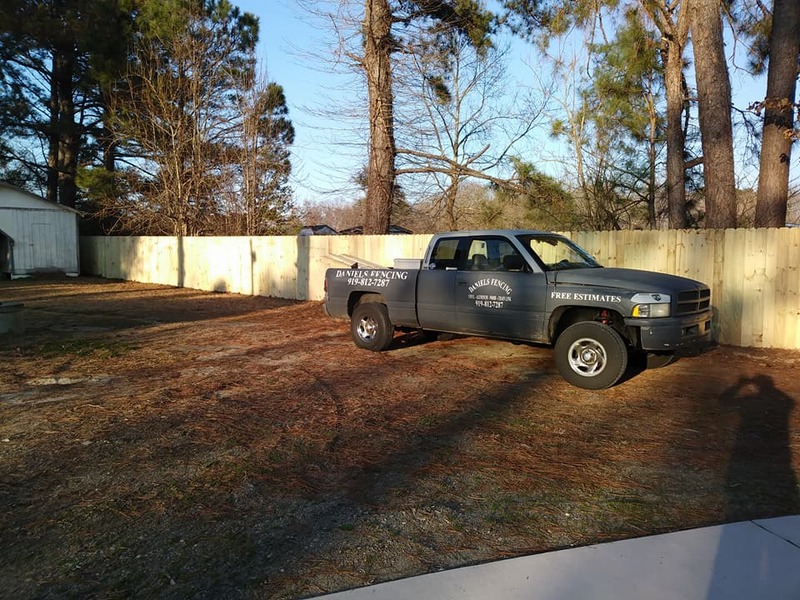 Our Goldsboro N.C. Fencing Contractors have been supplying our Raleigh N.C customers with quality workmanship and materials for over 16 years. At Daniel's Fencing contractor it is our goal to make sure you get the best wood fence for your money, As a fencing contractor we work together with our customers to ensure they get the best Design and Materials. Every project we do gets the best attention no matter the size, We have been doing fence contract work since 2001 with Aluminum Fences , Wood Fences , Chain Link Fences and the best Vinyl Fences. Contact us today. Vinyl Fences are a high quality durable long lasting product that will save you money in the many years to come, Easy to wash with No staining or painting required..When Installing a vinyl fence it is a must that you make sure everything thing is spaced correct or you will have to start all over. Getting a Goldboro Fence Contractor will ensure you get the best of years to come with your new vinyl fence, As we install your new vinyl fence we also show you how to adjust if ever needed. 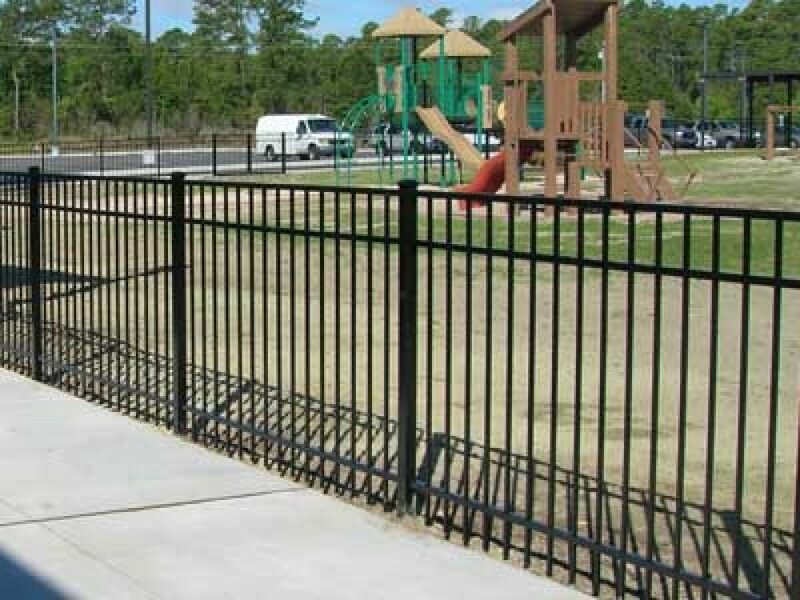 Aluminum Fence contractor of Goldsboro N.C.add that elegant look but at the same time giving you the full view around you area while keeping your kids and pets safe. 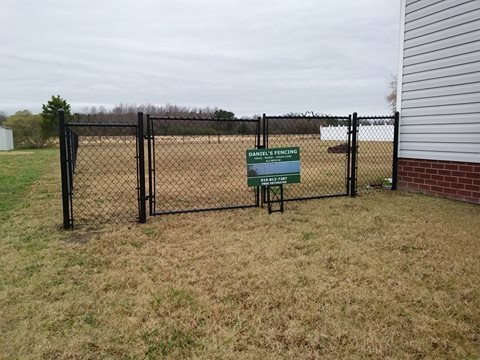 When installing a Aluminum Fence by a Goldsboro Fence Contractor rest assure you are getting the best product and installation money can buy. A fence contractor will show you the best products and designs to help you get that special look you want for your home. Goldsboro aluminum fence contractors always keep an eye out for problems in the future if they see any. 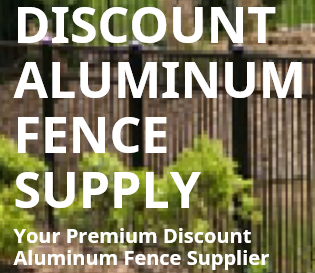 Call your Goldsboro aluminum fence contractor today. 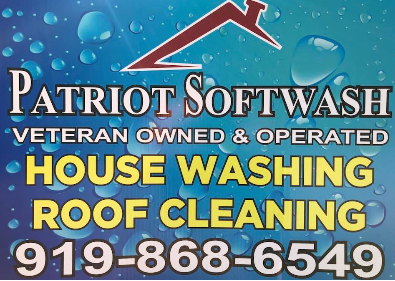 919-812-7287 or Contact Us Today for free estimate.! Wood Fences by a Goldsboro Fence Contrator are really affordable and will give you a sence of security and privacy in your own back yard along with the best fence contractor price possible. When contacting a Goldsboro fence contractor make you know your property lines and see if the HOA has any detailed information or restrictions. A goldsboro fence contractor can tell pretty quick if you have an HOA. If you have sprinklers in your yard it would be a good idea to get your local plumbing contractor to come and help find the lines so we do not destroy any lines as we drill holes. A really good Goldsboro fence contractor will be able to detect any problems before he or she starts. Be sure to Call you local Goldsboro Wood Fence Contractor Today! 919-812-7287 or Contact us Today for your free estimate. Always Call 811 to have your yard marked for underground utility's before you dig. Better Prices With Daniels Fencing! At Daniels Fencing we are dedicated to giving you Superior Products available on the market as well as reasonable prices. You can reach us via our Contact Us page or call us directly at 919-812-7287 to discuss your fencing needs, your options and pricing.